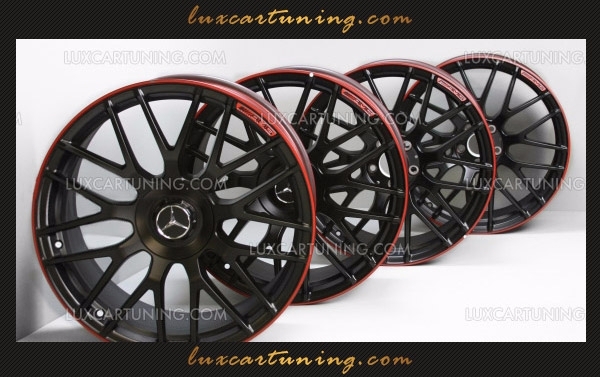 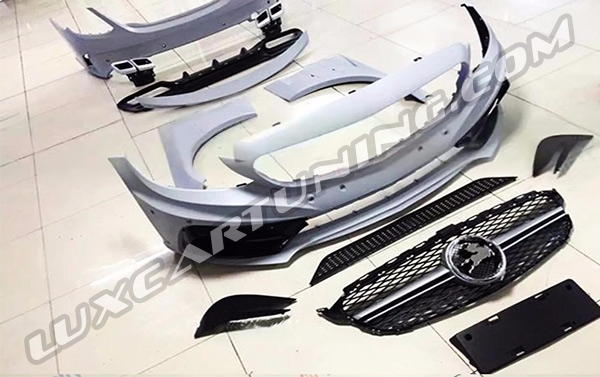 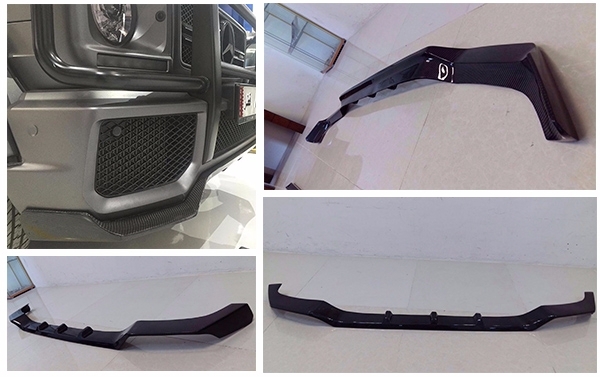 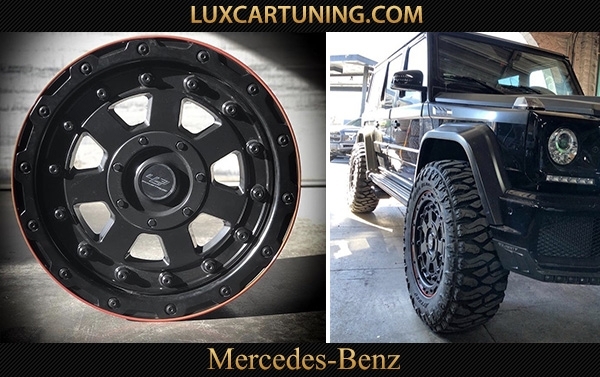 Exclusive | 463 industries R20x9.5 wheels for Mercedes Benz G class W463 (5x130) and R22x9.5 for Mercedes Benz G500 4x4 (8x165). 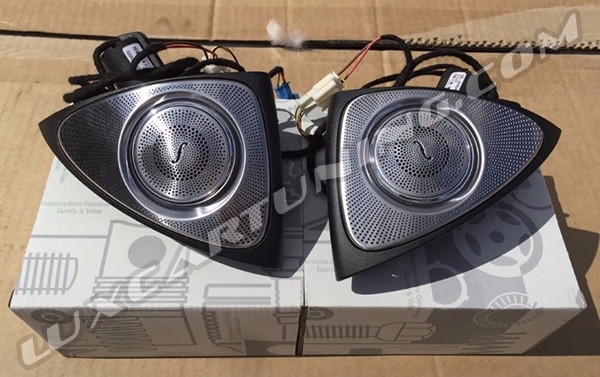 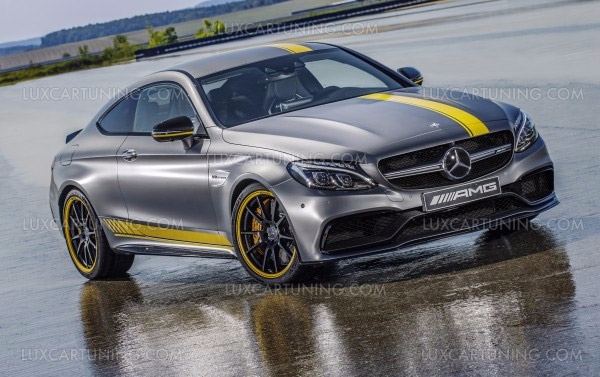 In Stock/BURMESTER Audio sound system (speakers ) for Your Mercedes Benz S class W222, E class W213, C class W205. 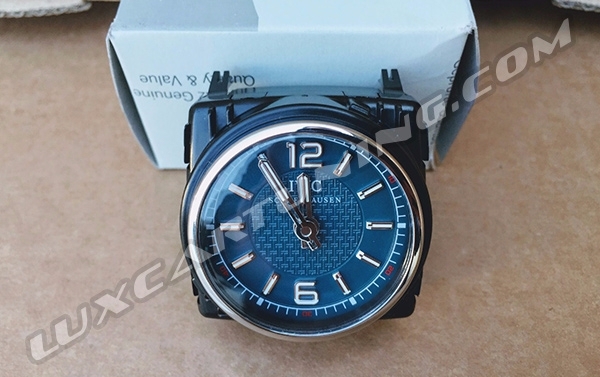 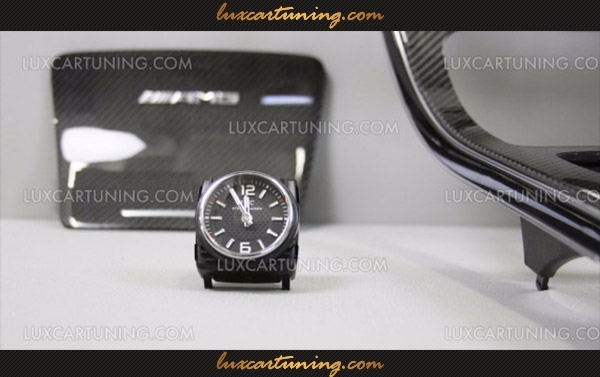 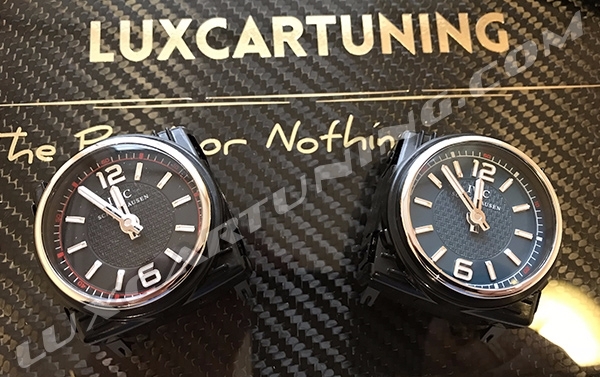 In Stock / IWS watches for Your Mercedes Benz E class W213, S class W222, C class W205, S coupe C217. 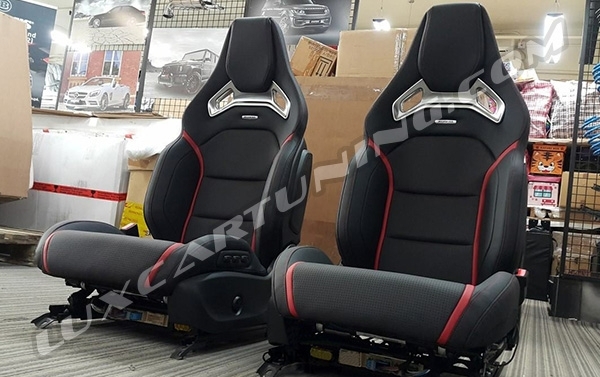 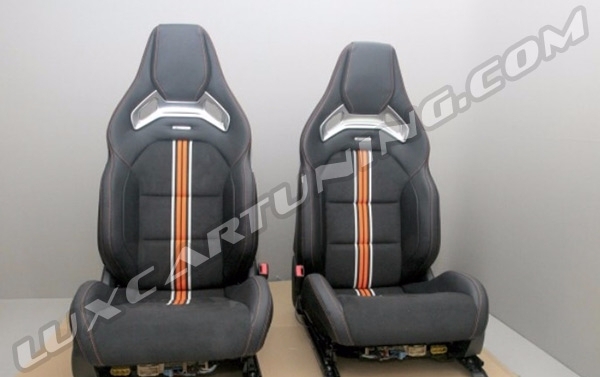 63 AMG front seats with all control units set for Your Mercedes Benz C class W205.